This past weekend I had the opportunity to check the all popular rAge Expo which took place here in Jozi. A first time experience and long overdue one on my part, the event is one of the biggest if not the biggest gaming expo around. And for those who are confused as what it is, my only question to you is…where have you been? rAge is South Africa’s biggest annual video gaming, computer, technology and geek culture exhibition. Over the course of this past weekend tens of thousands of enthusiastic fans descended on the venue for three days of gaming, technology, gadgets, pop culture and geek lifestyle entertainment. If it sounds like geek heaven, then best believe that it is! Being a first time attendee I had an idea of what it was about however having an idea and actually experiencing something are two different things. People attending had the chance to engage in a number of activities that included buying new games and consoles, chatting with the local comic book artists, and taking selfies with their favourite cosplayers. The show was a glimpse into the future, in fact it has always been about trying out new things and getting some hands-on time before you make your purchasing decisions. Many call it the event of the year, where you can escape your reality for a single day or even the whole weekend. rAge provides a platform to touch and feel, try and experiment. It is the place to go each year to see all the latest gaming related goodies presented in an accessible way and be surrounded by people who all share the same passion. One of the biggest draws at this year’s event was the launch of Africa’s first eSports Branding Summit GAMeS (Global Assembly Marketing eSports), in partnership with rAge. The half-day event explored opportunities eSports presents to South African business and how those can capitalise on the eSports phenomenon, which is taking millennial audiences by storm across the globe. 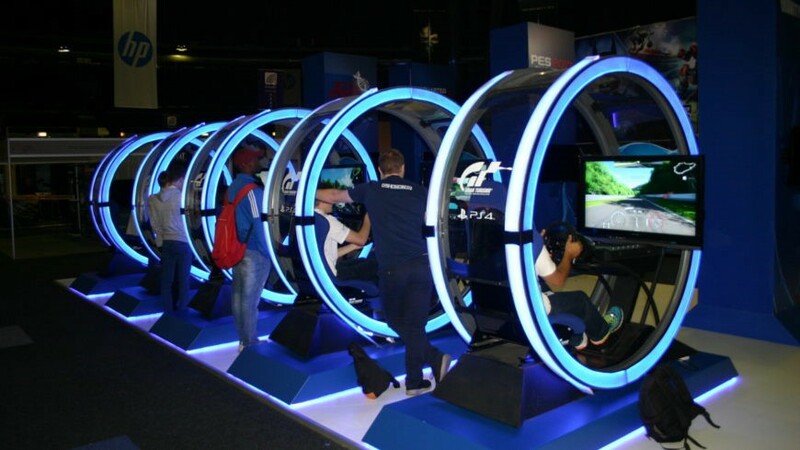 Mlondi Mashinini, GAMeS summit programme director, said eSports research from SuperData projects show that the total worldwide market for eSports will reach $910 million in 2016. The largest eSports prize pool was US$20.77 million at this year’s The International 6 Dota 2 competition with the largest audience being the 334 million people who watched the 2015 League of Legends World Championships. 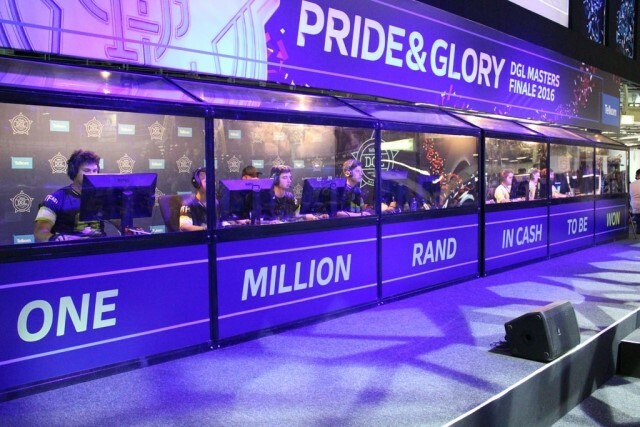 Eight Multi Gaming Organisations (MGOs) took part in the Telkom Digital Gaming League Masters tournament, fielding different teams for the two games, competing for South Africa’s largest Esports cash prize pool in history – R1 million. 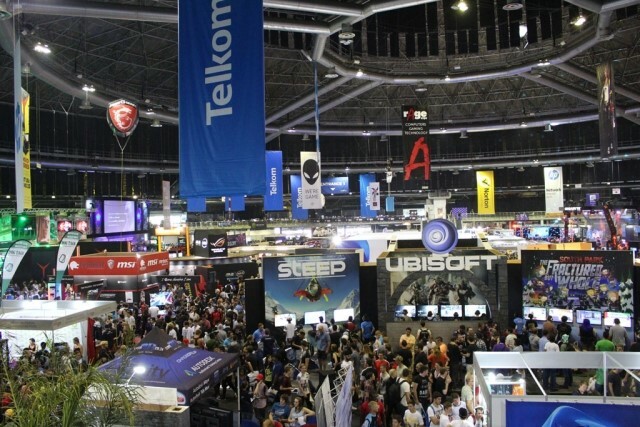 “Telkom is thrilled to be involved Esports – this weekend’s tournament has proven how its popularity is growing in South Africa. We are hoping this will only continue and the R1 million prize pool for the finals only shows our commitment to the industry and the sport,” says Jacqui O’Sullivan, Group Executive Communication & Brand Marketing for Telkom. Big money and big business this clearly is. Can’t wait to see what the next installment has in store.